This is a fully furnished luxury condominium located in Bangkok that features 2 bedrooms, 3 bathrooms, with office that can be converted to another bedroom. This condo is an open plan kitchen, dining and living room. There is a library, maids room with its own bathroom. There are also 2 terraces. 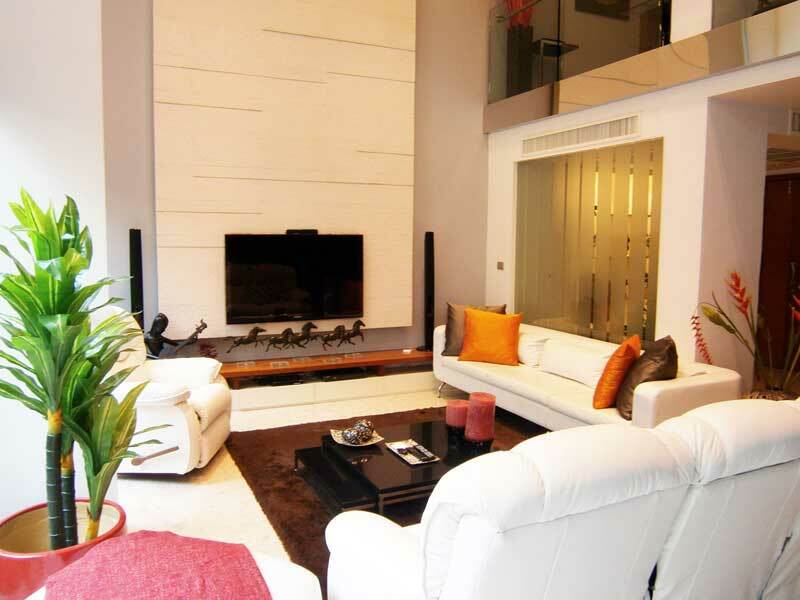 This Bangkok condo is fully furnished and magnificently decorated. There are 2 assigned parking places for the condo owners. It is in foreign name now and can be transferred quickly to anyone, Thai or foreigner. If you demand the finest in luxury and want to own a beautiful large Bangkok condominium in your own name then this is the one for you. For rental, the price is 150,000 baht per month. 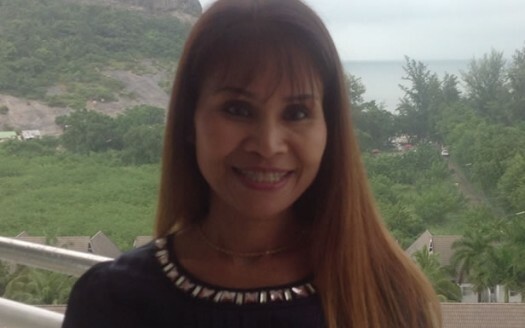 For sale, the price is 29,000,000 baht.